Home Bankruptcy BlogPersonal Bankruptcy How Long Does Bankruptcy Affect Me? There sure is a lot of misinformation out there about bankruptcy, how long it lasts and what the long term effects are. 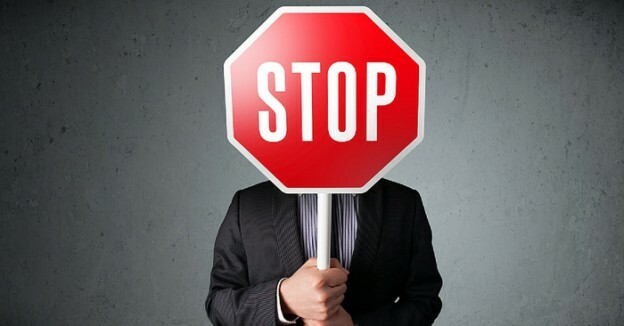 Just when I think I have heard it all, someone comes up with a new one, “I heard you can’t have a bank account for 10 years when you’re bankrupt…” A person said that to me just last week. This is the period of time from the date you file bankruptcy until the day you are discharged (your bankruptcy is completed). For someone filing bankruptcy for the first time with modest income, bankruptcy lasts nine months and one day. In other words, if you perform all of your duties properly your bankruptcy will be completed (discharged) nine months and one day from the date your bankruptcy started. If your income is higher than the government standards your bankruptcy will last 21 months and one day. 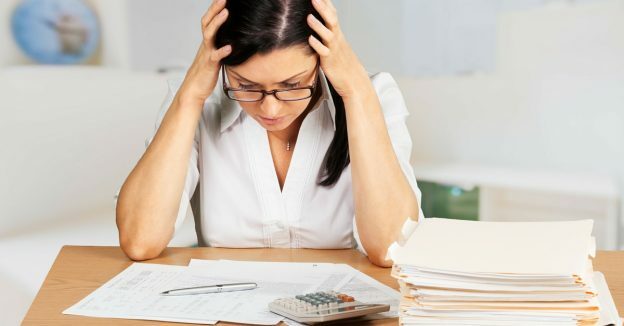 Of course if you do not complete all of your duties as required your bankruptcy will last until you do – there is no time limit on bankruptcy. If you decide to file for bankruptcy make certain you understand what is required of you during the bankruptcy and do your best to comply with the rules. The fact that you filed for bankruptcy will remain on your credit report while you are “in bankruptcy” and for six years from the date your bankruptcy is completed. If you have been bankrupt more than once, then it may be reported for up to 14 years from the date of your discharge, depending on the timing of your previous bankruptcies. That one is entirely up to you. Most people, once they file for bankruptcy, immediately begin to feel better. They are no longer dealing with phone calls from their creditors or struggling to balance monthly debt payments. Having eliminated their current debt problems, most find they are able to build a stronger financial future. Unless you urgently need to purchase a home for the first time or buy a car, you may not even need to worry about qualifying for credit right away. Many find they are able to live without immediate credit and since they have a stronger cash flow than before bankruptcy, they are able to start saving for when they do. Having said that, approximately 10% of all Canadians will declare bankruptcy (or file a consumer proposal) at some point in their life. The critical period is the period you remain “in bankruptcy” and the first two or three years after you have completed the process. During this time access to credit will be restricted. (You are actually allowed to apply for credit during bankruptcy, but you are required to tell people you remain in bankruptcy so the odds of being approved are limited.) You can slowly start rebuilding your credit during your bankruptcy using a secured credit card. Once you have completed your bankruptcy you will start to rebuild your credit. As you build a new credit history after your discharge, traditional credit will become available again. What about the “I heard you can’t have a bank account for ten years even if you file for bankruptcy?” Of course you can have a bank account if you file for bankruptcy. In fact, one of the last things you do just before you file (or the first thing you do just after you file) is open a brand new bank account. 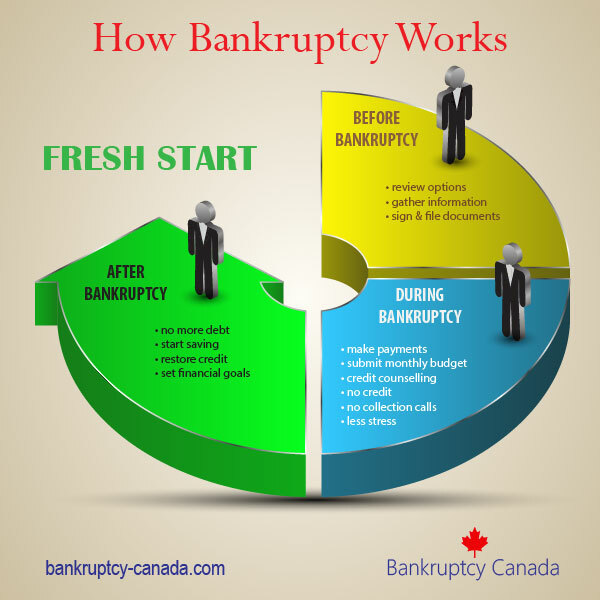 The idea behind filing for bankruptcy is to give yourself a fresh start, a new beginning. Bankruptcy won’t affect you forever. Failing to deal with your debts may. Does bankruptcy affect a joint bank account? I was discharged from bankruptcy approximately five years ago and a student loan was included in that. But the Canada student loans center still sends me statements every year saying that I am in arrears. When I call them they it just a statement of what happened on the account. What can I do about this to get it stopped. I feel that they are still harassing me about the loan and I am not sure if this is still going against my credit score because they say that I am in arrears. First, you should check your credit report to see what is being reported. You are entitled to one free copy per year and I encourage everyone to take a look just in case something has been misreported. In regards to the student loans, are you certain they were discharged (eliminated) as part of your bankruptcy? If you hadn’t been out of school for at least 7 years when you filed for bankruptcy the debt would have survived. You may want to check with your trustee. Assuming the debt was discharged, send Student Loans a registered letter advising them to either proceed to Court or stop trying to collect. If they go to Court you need to show up and show the Court your bankruptcy documents. If they go away you should still check your credit report every year to make sure it doesn’t “come back”. I just learnt that a close family member declared bankruptcy. Had I known, I would not have hesitated to pay their debt to avoid this, however I found out after the fact. Is there any way to reverse this so that I can pay the debt for them? They also were suffering from a medical condition which may have affected their judgement. Hi Janice. Once a bankruptcy starts, you must either complete it, apply to the court for an annulment (which is difficult), or file a consumer proposal while bankrupt. I suggest you discuss this with your family member’s trustee. Hi Conrad. You can pay the cost of the bankruptcy quickly, but there will still be a minimum period for which you are bankrupt. Your licensed insolvency trustee can explain on more detail the time periods involved in a bankruptcy. Hello, I was discharged in 1997, now I have a collection agency hounding me , and threatening to start legal action on a debt which I know was included in the bankruptcy. How does one handle this situation? Send them proof that the debt was included in your bankruptcy and that you were in fact discharged. Likely what has happened is the collection agency has bought a block of old accounts for pennies on the dollar and now they are trying to recover some money. The other option is to tell them to “take you to Court and cease any other collection action”. If they take you to Court you’ll need to show the judge your bankruptcy documents to have the case dismissed. July 2018 was the 6 year anniversary of my bankrupcy being discharged. Of The two credit companies only Equifax is using 6 years, however Transunion is using 7 years (ie will drop off July 2019). I called Transunion and they insist 7 years is correct. I have great credit now at Equifax but not Transunion, and due to this is making loans and credit cards impossible for me to get. Any way I can get this corrected? No, but they only difference between your Equifax and Trans Union reports should be the footnote in the legal section about your bankruptcy 6 years ago. That shouldn’t be enough to cause you serious harm now. I think you should request copies of each company’s reports to see if there are any other differences between them. Could you explain for me both of it?? And means of 6 years effect ? 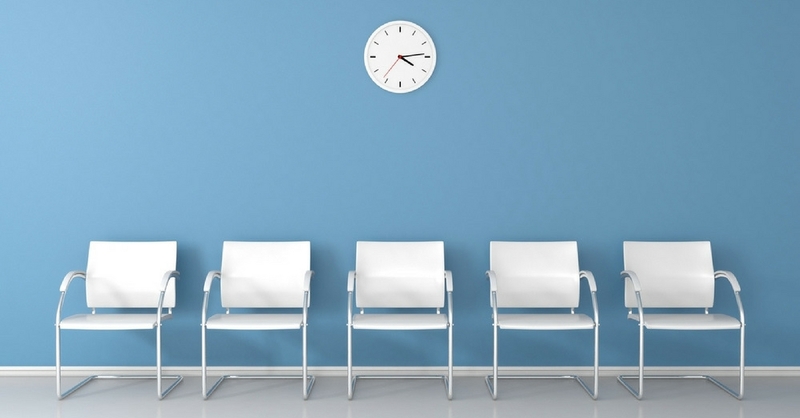 If you are a first time bankrupt with no surplus, and no-one objects to your discharge, you are eligible to be discharged 9 months plus one day from the day the bankruptcy started. There will be a note on your credit report indicating that you filed bankruptcy, and that note will remain for a minimum of six years after you are discharged. If I filed bankruptcy can I still keep my credit card? how about my bank account I have resp, rrsp and tfsa will they be affected? The law states that all credit cards in your name must be surrendered when you file bankruptcy. RESPs and TFSA are impacted by a bankruptcy; the contributions you have made to your RRSP in the last year are also effected; please contact a licensed insolvency trustee to review in detail for your specific situation.